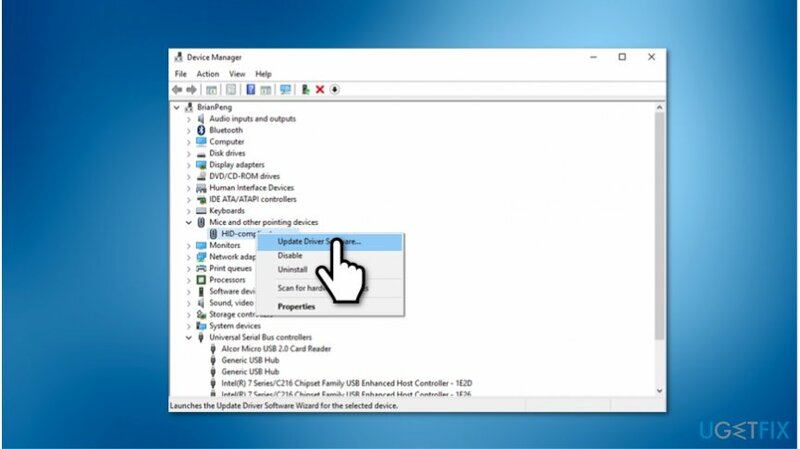 How to fix mouse lag on Windows 10? Home »	Fix » How to fix mouse lag on Windows 10? Issue: How to fix mouse lag on Windows 10? Hi, recently I have been playing online games a lot. During this time, I noticed that my mouse is lagging and it significantly deteriorates by gaming experience. I wonder, are there ways how to fix mouse lag on Windows 10? Thanks! Mouse lag is a term commonly used to describe a slow response between the initiation of the task and the result. Additionally, there are keyboard lags as well. In this case, the term refers to the increased latency when the key is pressed and when the character appears on the screen. Usually, problems with keyboard and mouse lag are highly annoying not only to the gamers but also regular computer users. Such issues significantly deteriorate the overall work output as it takes time to complete specific tasks. Fortunately, there are ways how you can fix Mouse lag and improve your experience with the PC. The cursor is not moving at all. Unfortunately, experts cannot identify a single cause of mouse lag. In most cases, these problems can appear due to misconfigured Windows settings, hardware-related issues, or malware infection. 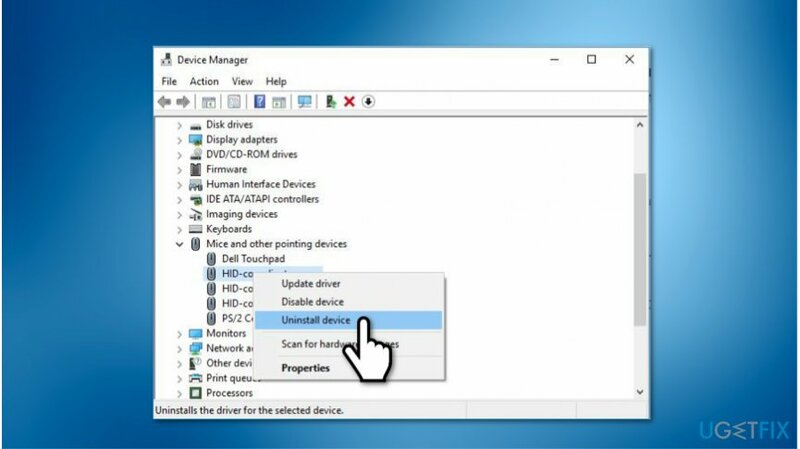 Although, you can find multiple methods showing how to fix mouse lag on Windows 10 below. 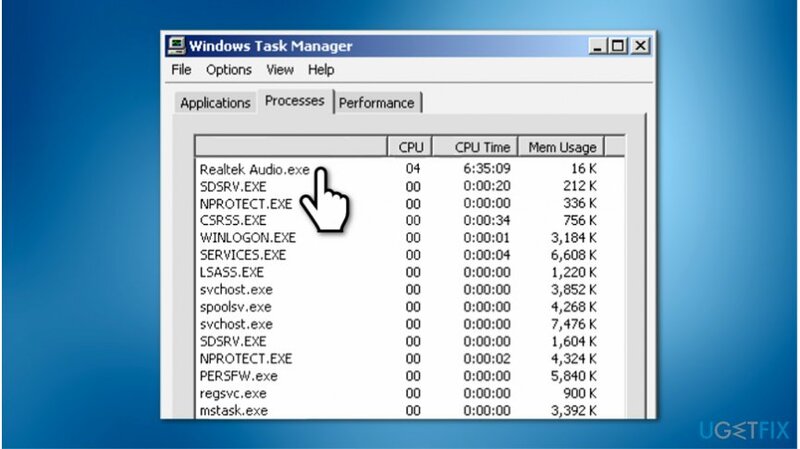 As it was mentioned before, mouse lag might appear if malware is compromising your system. 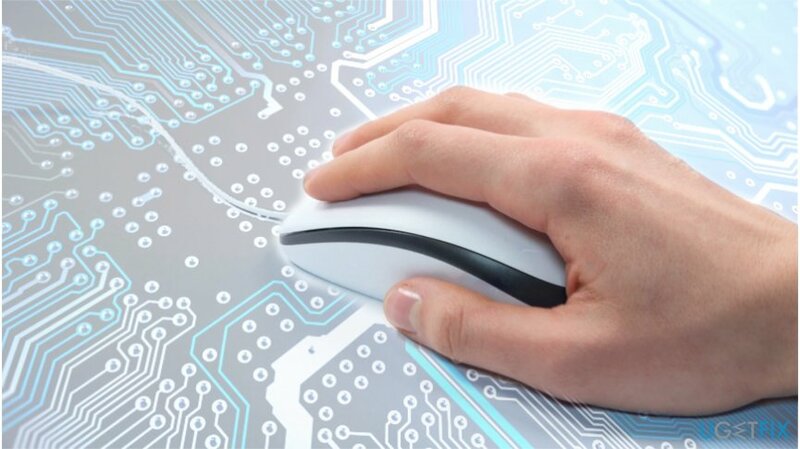 Therefore, it is advisable to scan your computer with a professional security tool to eliminate all potentially malicious programs before trying other techniques. 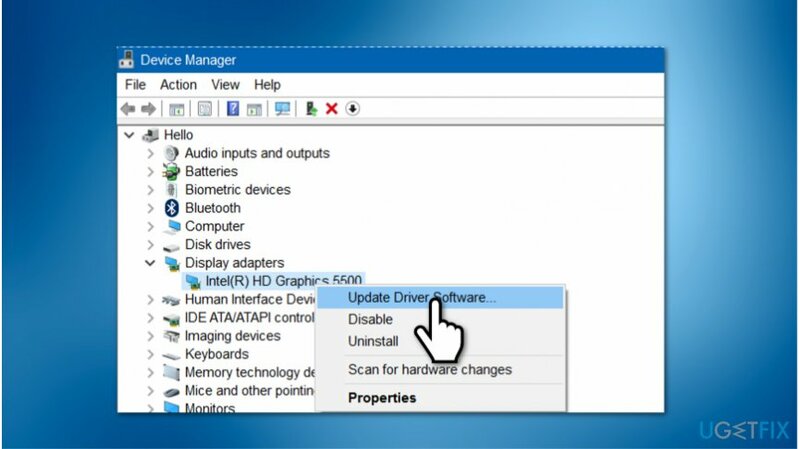 You can automatically fix mouse lag on Windows 10 with Reimage if a virus causes the issue. For that, you merely need to download the application and run a full system scan. Soon after, the security tool will identify all potentially dangerous applications and clean your PC. Right-click on it and select End Task. ^ Bradley Mitchell. Introduction to Latency on Computer Networks. Lifewire. Tech How-To Guides & Tutorials. ^ Margaret Rouse. malware (malicious software). TechTarget. Computer Glossary, Computer Terms. ^ Windows 10. Wikipedia. The Free Encyclopedia.